An Expedition into the Unknown. The story of Adam’s incredible adventures alone to some of the world’s last unexplored places. 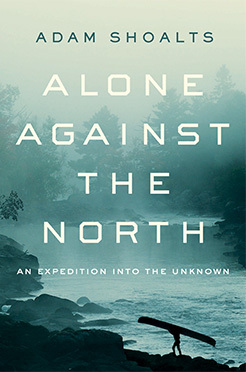 Alone Against the North was a #1 national best-seller in Canada for non-fiction. Winner of the Louise de Kiriline Lawrence Award for northern literature. Winner of the Speaker’s Book Award, for best book by an author under 30. The Epic, Untold Story of Canada’s Maps. 10 Maps is not your grade school history; the book spent 10 consecutive weeks on the national best-seller list. This is the violent, sweeping, spectacular history of Canada as told through 10 historic maps. From the Vikings to the battlefields of 1812, the explorers and First Nations, Shoalts’ book is Game of Thrones meets Canadian history all rolled into one epic saga. 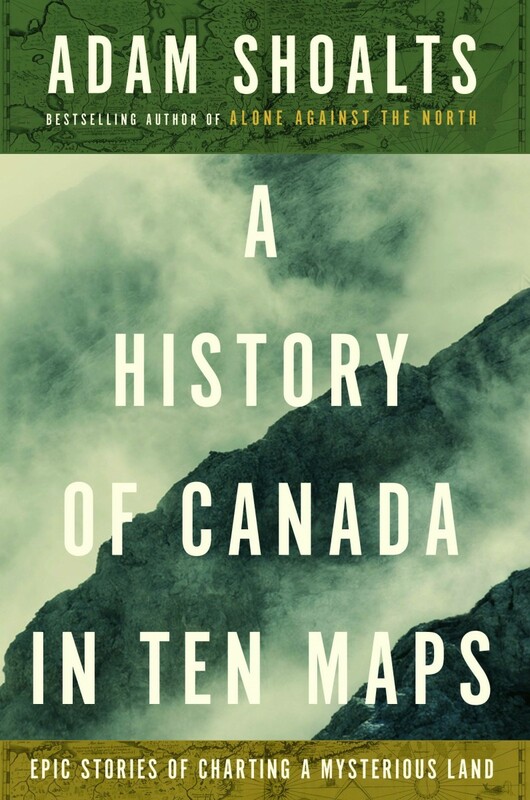 The book is a must-read for anyone who thinks Canadian history is dull!